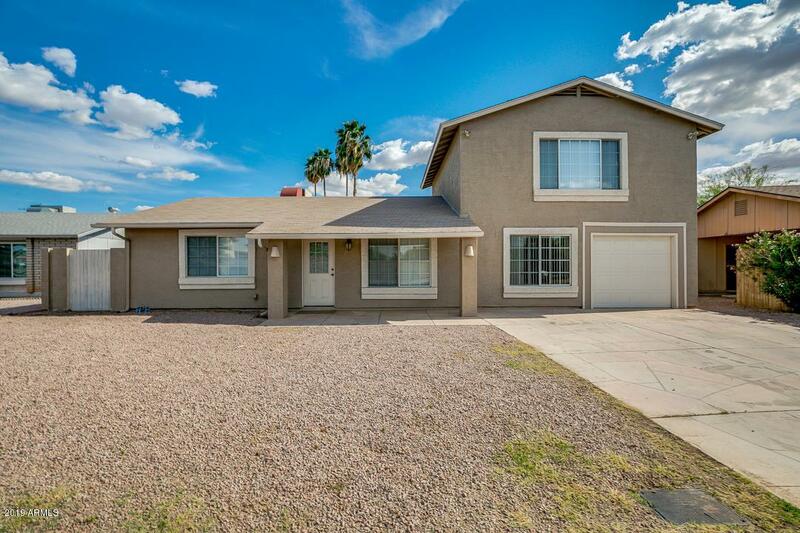 Great home with upgrades throughout! 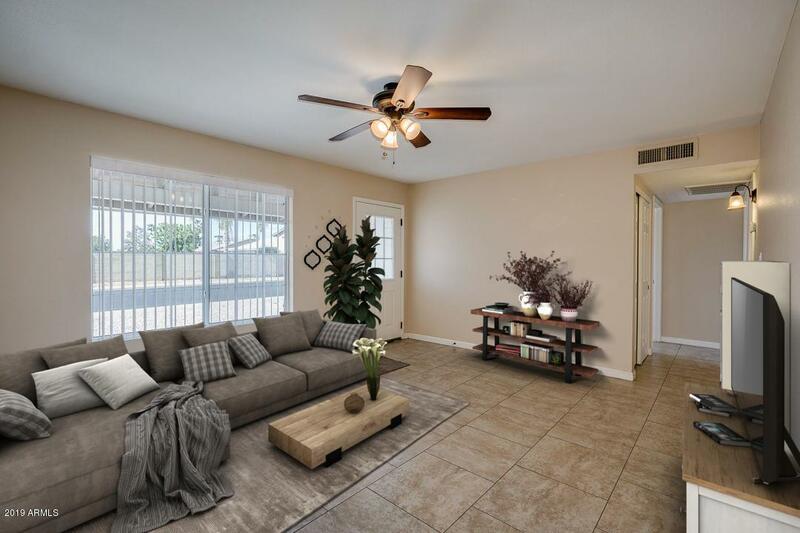 Tile floors, and carpet bedrooms, Beautiful eat in kitchen with granite counter tops. TWO Master bedrooms.. one on the main floor and one on the second floor. 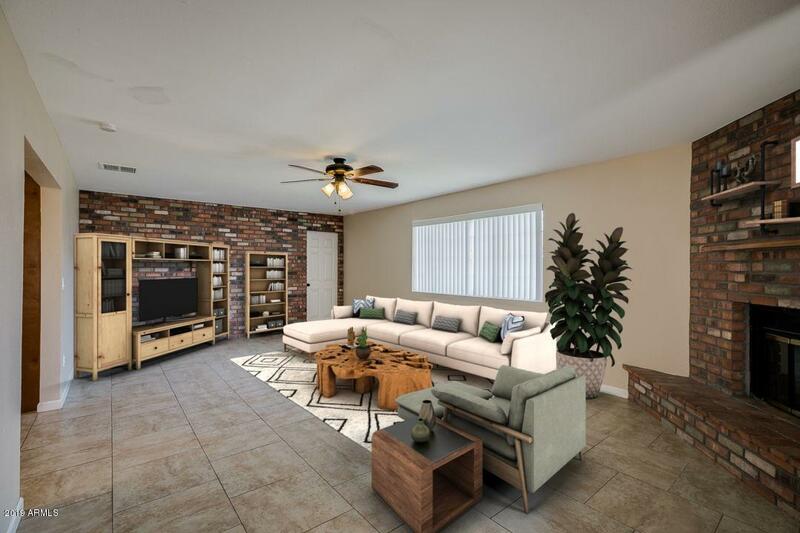 This is a great split floor plan with a lot of living space! 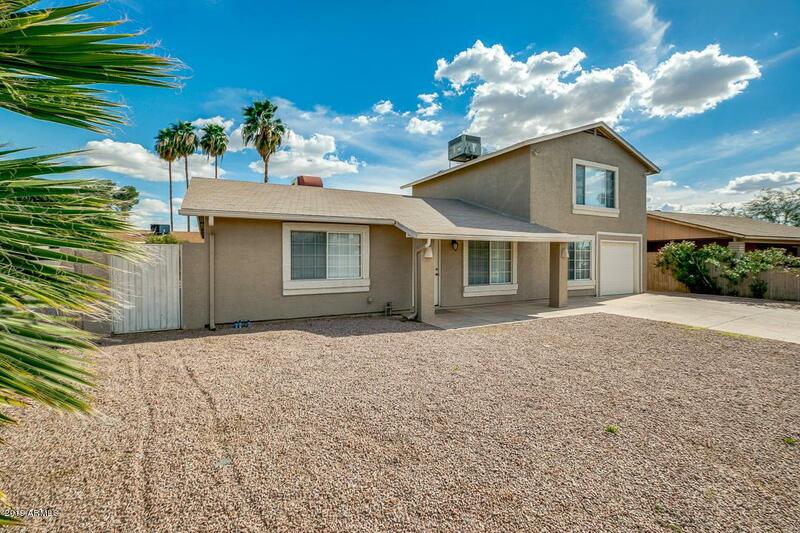 Great Central location, just minutes to 60 or loop 101 - Close to Schools and Parks. Listing courtesy of Investar Real Estate Specialists Llc.